Barbara Gorud grew up in the Seattle area and ultimately settled in Shoreline. 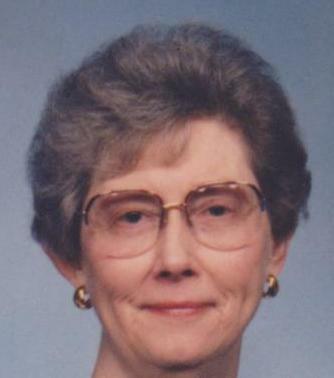 She was a woman known for her commitment to service organizations, children’s activities, and education. Education was very important to her ~ her parents were educators, she became a teacher, and she married a teacher. Unfortunately, Barbara passed away in 1996 due to breast cancer. To uphold her legacy of service and education, it seemed perfect to start a scholarship in her memory. The Barbara Gorud Memorial Scholarship began in 2011 and is awarded to high school seniors who are about to embark on their college experience. Barbara’s grandchildren attend school in the Snohomish School District, which is how we found the Snohomish Education Foundation. The Snohomish Education Foundation’s amazing work raises money for all areas of the Snohomish School District. We couldn’t be happier to have our scholarship affiliated with them. It’s wonderful to be able to honor our mother while celebrating the academic futures of amazing high school seniors.